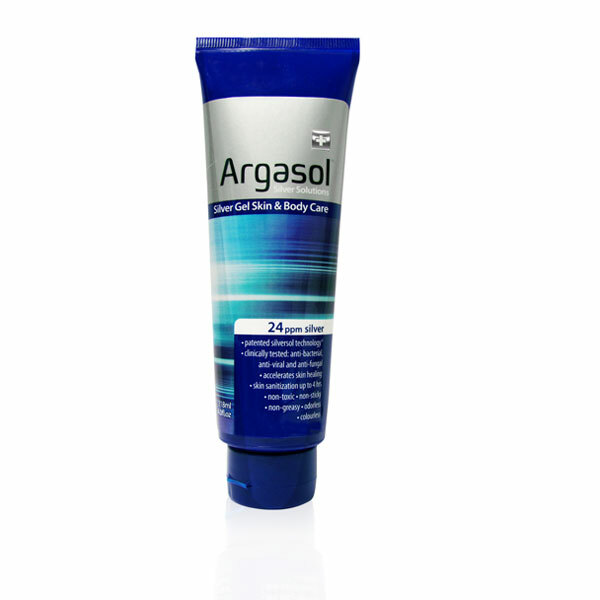 Argasol Silver Gel Skin and Body care uses a revolutionary wound healing and germ protection technology based on SilverSol. This SilverSol gel accelerates skin healing, kills germs, is odourless, quickly absorbed, non-greasy and contains no alcohol. Argasol Silver Gel Skin and Body care is moisturising and uses a food grade gelling agent making it non-toxic and safe for children. A truly amazing probiotic. With over 1 Trillion CFU per litre, bacteria never looked so good. Probiotic Lactic Acid Bacteria (LAB), Bifido Bacteria, Yeast Extract, Dietary Fibre. This premium quality edible Australian Bentonite Clay is comprised of naturally deep cleansing minerals that promote and support general health and well being. Bentonite Clay can be used externally or internally and is well regarded for it’s ability absorb and remove toxins from the body. Common applications range from facials and body wraps to complete immersion in a clay bath. Footbaths foot wraps and topical applications targeting specific areas are also growing in popularity. Many are discovering the benefits of using bentonite clay internally as a natural cleansing and detoxing agent which is an excellent companion for all your wellness protocols as well as body care applications. 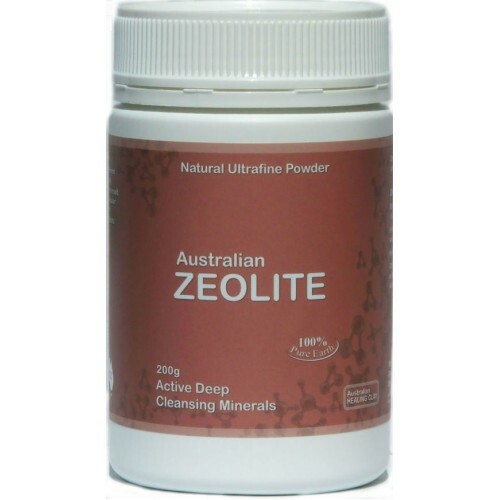 Australian Zeolite is powerful absorptive volcanic mineral which has also has the ability to absorb and neutralise toxins. Adsorbs (attaches to) and absorbs (soaks in and locks away) impurities, pollutants and other harmful substances. It makes a perfect addition to beauty mask, skin detoxify products, body wraps and other beauty and spa products. It can also be blended with other clay products to improve the consistency and smoothness of the mask products. Living life in the fast lane in the modern world, we often lose sight of our emotional well being and general health and happiness. Meditation accompanied by a relaxation CD can help us to regain focus on what is important and to reconnect with our inner self. The Quiet the Mind guided audio meditation is for anyone that loves to meditate, for anyone that wants to start meditating and for those that want a more fulfilling life. Basically said, they are for everyone and anyone. All one has to do is find a nice quiet spot to meditate away from the hassles of modern life, place the headphones on, site comfortably and be guided to deep levels of relaxing meditation. Shakti Acupressure Mat is based on the original bed of nails which targets pressure points and nerve endings causing the body to release endorphins and Oxytocin – those nice ‘happy feeling’ hormones. With 6000 acupressure points the Shakti Acupressure Mat is a very effective tool for easing tension and inducing a state of deep relaxation, while also revitalising and rejuvenating!